Bangladeshi garment sector produces a lot of knit items than others ready-made apparel items i.e. woven items, sweater items, leather items etc. as a result, there a huge number of knit garment factories in Bangladesh. 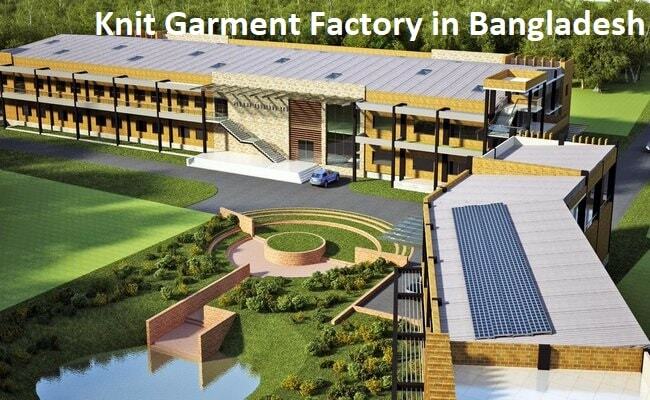 In this article, I have presented alphabetically a list of top twenty knit apparel manufacturing factory in Bangladesh. You can propose your desired factory name to update the list. You are highly appreciated for this support. 4. List of Top 20 Textile Industry in Bangladesh. 8. I. N. Knitwear Ltd.
10. Knit Mart (Pvt) Ltd.
16. Rupashi Knit Wears Ltd.
17. Square Knit Fabrics Ltd.